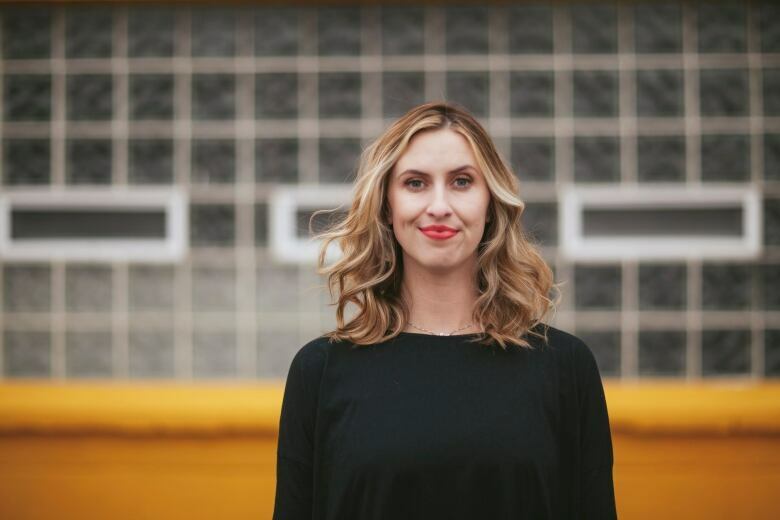 Nora McInerny suffered unimaginable tragedy and loss, but even when things got better, she felt bad about feeling good. "2014 was just a highlight reel of tragedy for me." 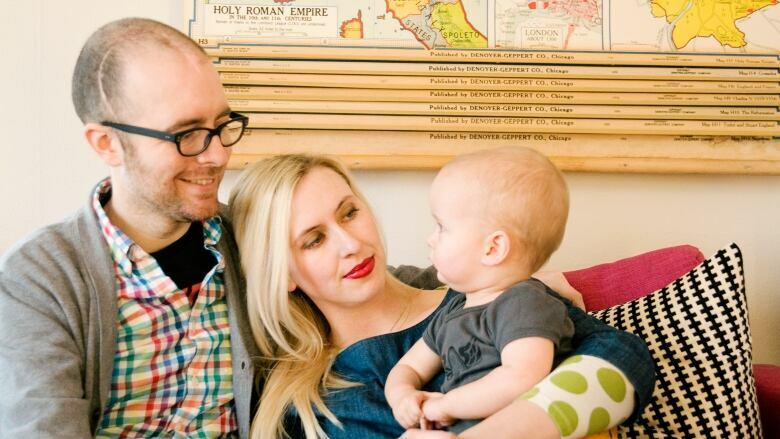 When writer Nora McInerny describes that year in her life, she's not exaggerating. Her husband Aaron had stage 4 brain cancer. She was pregnant, and her father was in hospital with cancer. Then Nora had a miscarriage. Six days later, her father died. Six weeks after that, Aaron died, leaving Nora devastated. So in other words, Nora had plenty to feel bad about. But then something unexpected happened. Nora fell in love. About a year after Aaron died, Nora met Matthew at a dinner party. But this led to a new, complicated set of emotions: she was feeling bad about feeling good. And not because of judgment from others at having entered a relationship that soon. Nora says people were gracious and respectful about her new relationship. "Nobody said anything to my face, which was really decent of them. But it didn't matter because I had already said all those things to myself." Three months into the relationship, and Nora was pregnant. This brought a rush of memories of her previous pregnancies with Aaron. And despite her joy, there was guilt and doubt. "I wanted to be excited for this baby and for this family, but there was a part of it that felt that it was somehow invalidating what I had done with Aaron." Nora has since found a way to reconcile the guilt and sadness with the joys of her new life. Part of this has meant an acceptance of the part of grief that never goes away. "I think if you've been through something like this, you know that time is nothing. It will never be enough time, because there's no getting over somebody, there's no getting over Aaron and there's no moving on from Aaron. He's just a different part of my life now, and I'll always be sad." Nora says that in her new baby, she's also been able to recognize that she now has joy in her life, only because of tragedy. "Just marvel at this little person and all the happiness he brings and know that I have him only because, I won big because I lost big, too."